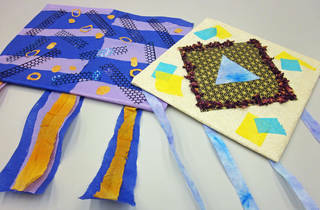 This hands-on workshop at the Rubin lets little New Yorkers get familiar with Sanskranti, the Indian kite festival. 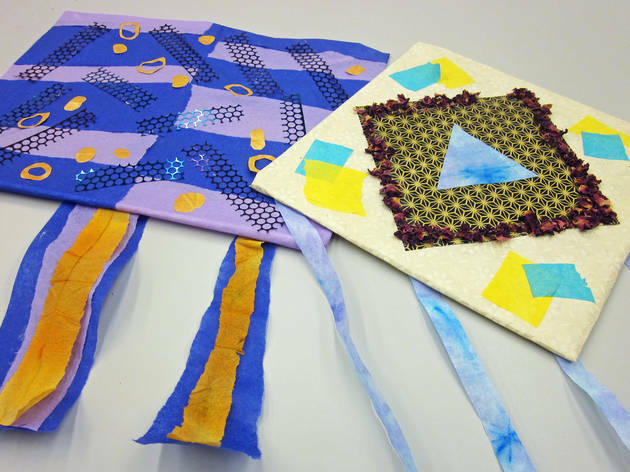 Participants will tour the exhibition "Francesco Clemente: Inspired by India," then head to the art studio to make their own traditional kites. Ages 5 and up.